Women’s Club members are encouraged to invite a guest. 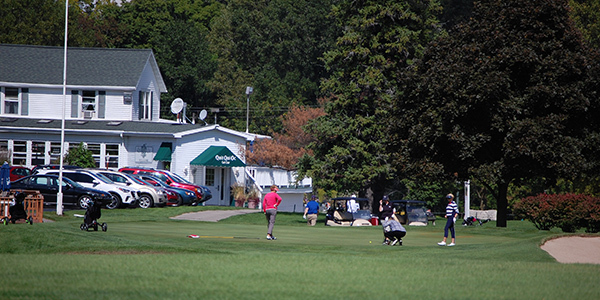 2-person teams compete in a best ball event with course prizes and hors d’ oeuvres after golf. Tee times are approximate.